The art of combining your favorite wildflowers and grasses into a living tapestry is now possible as never before. 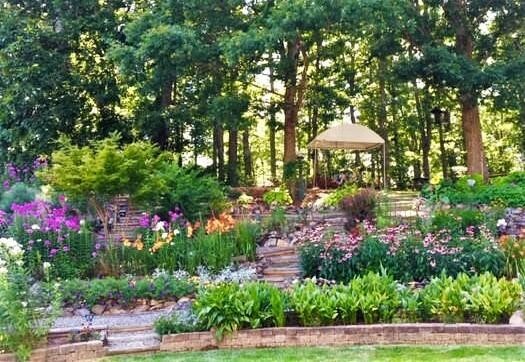 We’ll look at what meadowing is historically, artistically and ecologically; and discuss the nuances of nature-based gardening. 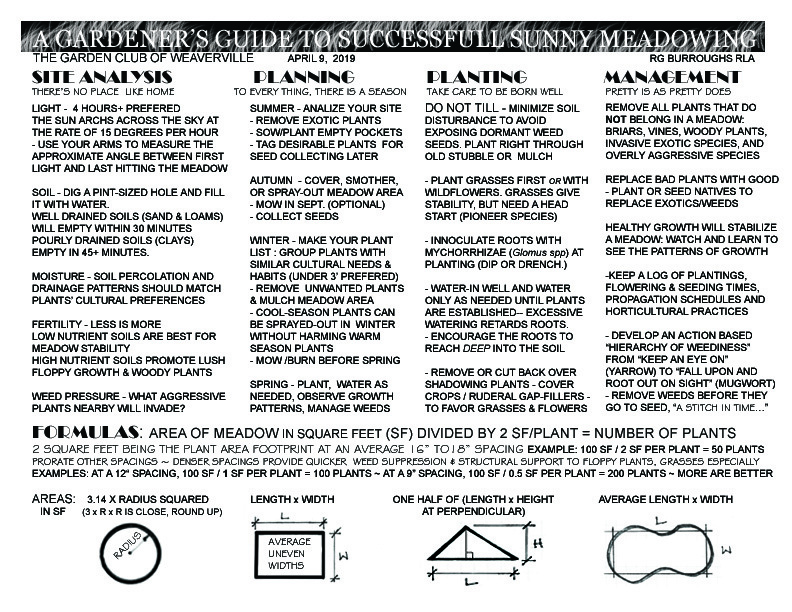 You’ll learn to design, prep the site, buy plants and install your meadow. Birds & butterflies will thank you. Randy Burroughs is a horticulturist, NC landscape architect and meadow gardener practicing from deep in the mountains above Asheville. His work experience includes the UGA Botanical Gardens, City Horticulturist at Greenville SC, Arbor Engineering Inc., and Native Garden Manager at the Botanical Gardens at UNCA. 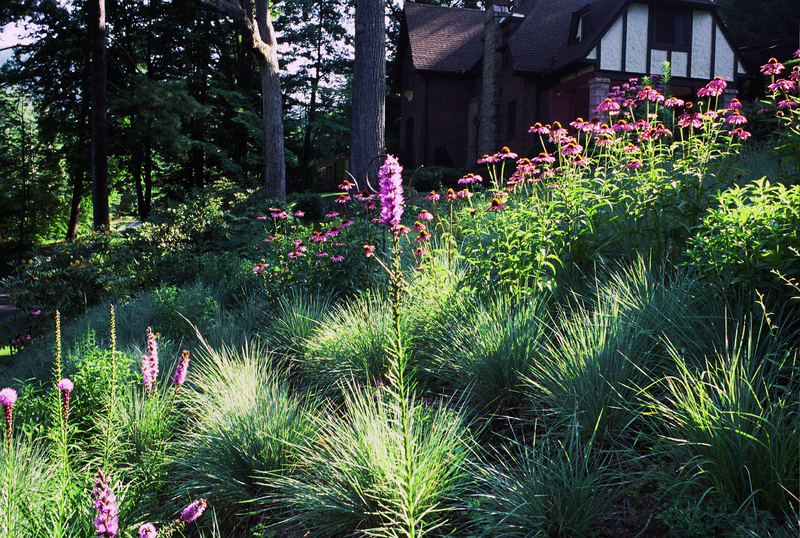 Since 2001 Randy has been in private practice doing site work & native landscape design. He is an earnest student of natural systems and their uses in civilized landscapes.